Thanks so much for everybody's kind comments and sharing thoughts for gratitude. 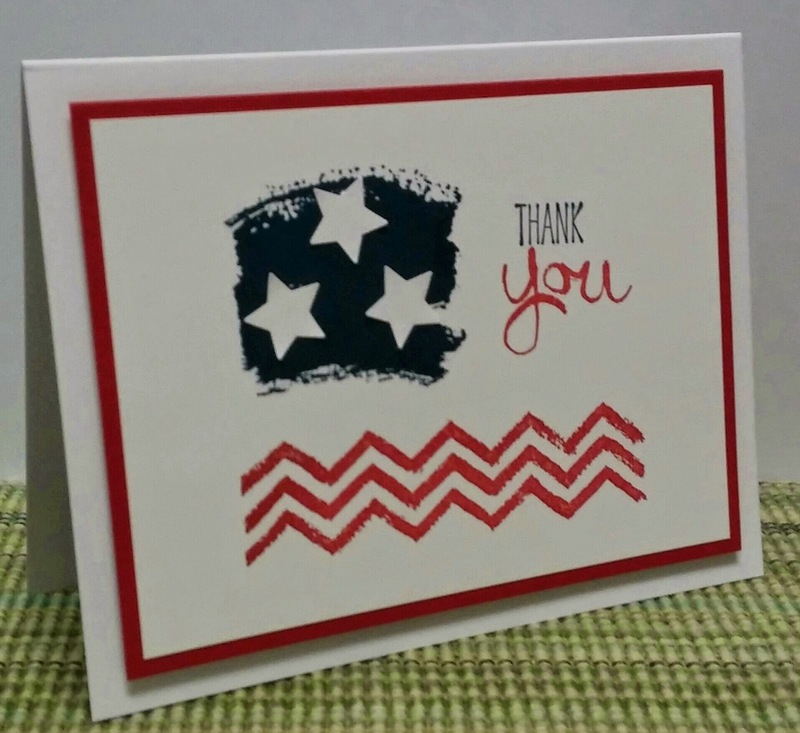 I have my Blog Candy Winner to be announced. 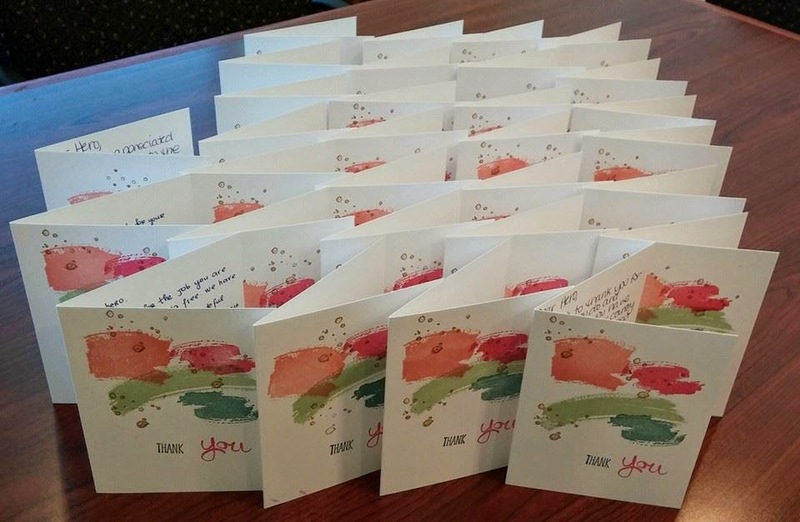 Your cards are beautiful. You have a gift for making clean and simple look easy. Please send me your mailing address to me at seongsookduncan at yahoo dot com. 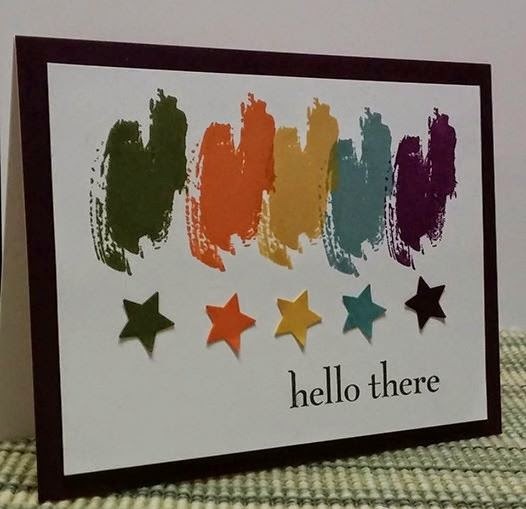 This is my card. I made a few more and will make more. 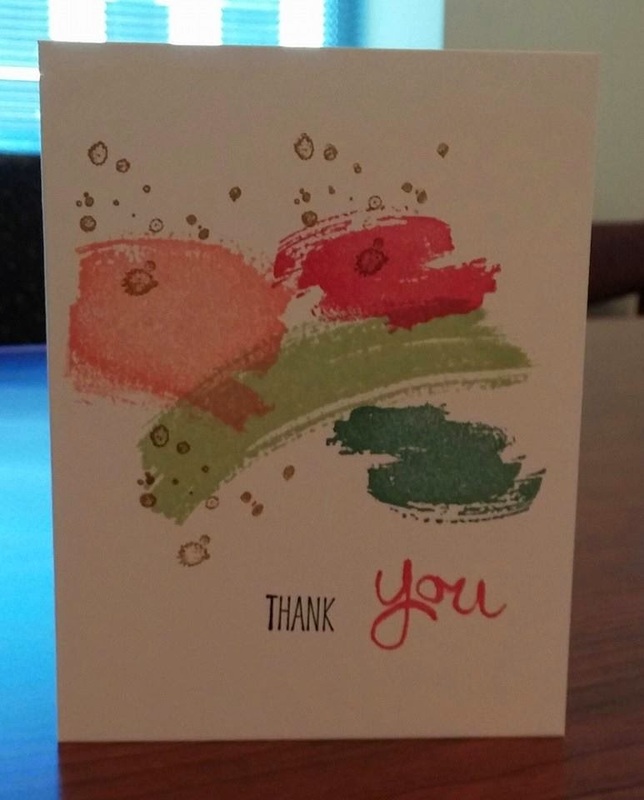 Any Hero cards that I have made with my coworkers. We meet every Thursday lunchtime. 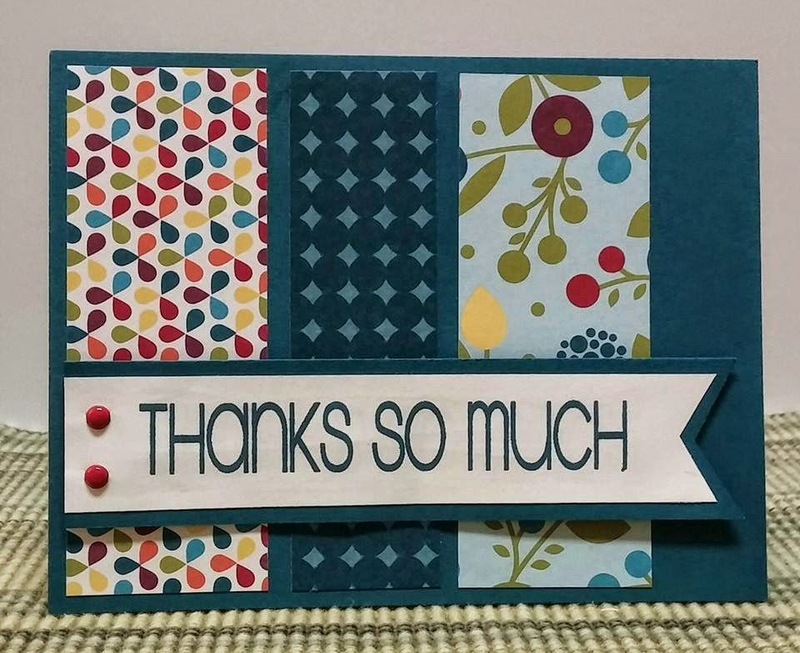 I am offering a bloghop candy for your comments on what does make you thankful. I will pick the winner and announce it next Friday, May 30th. 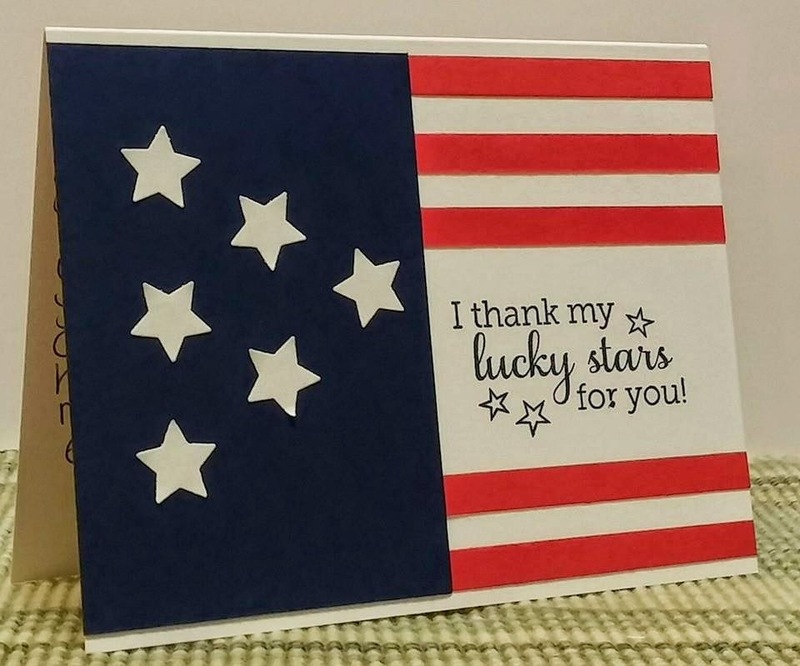 I hope you will enjoy the bloghop and get inspired to create many more wonderful cards for our heroes and their families. 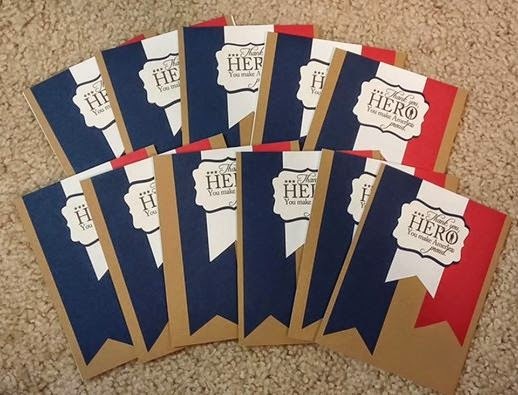 AnyHero cards that I made and written by coworkers yesterday at work. 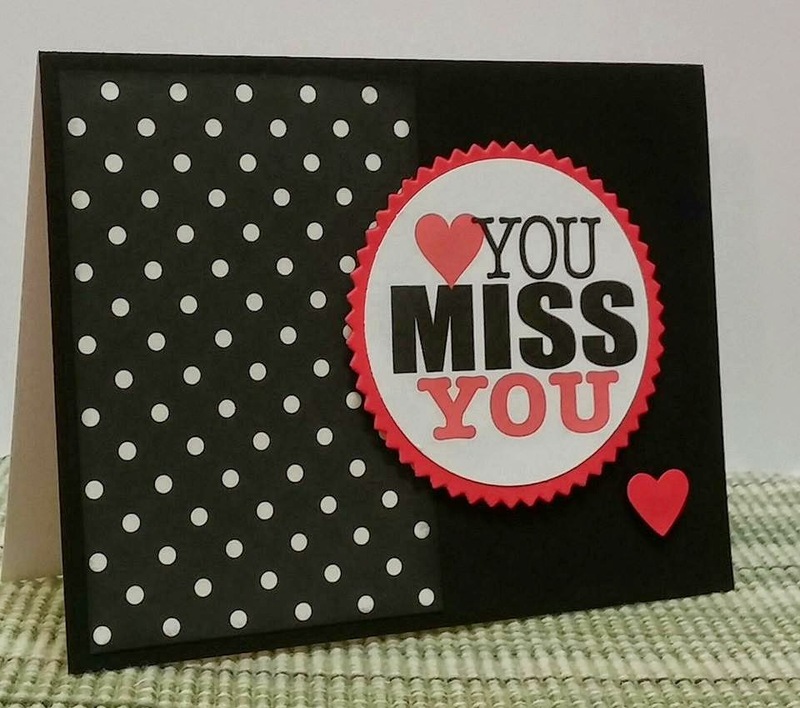 Miss you card for Thursdays Lunchtime OWH cardmaking retreat. 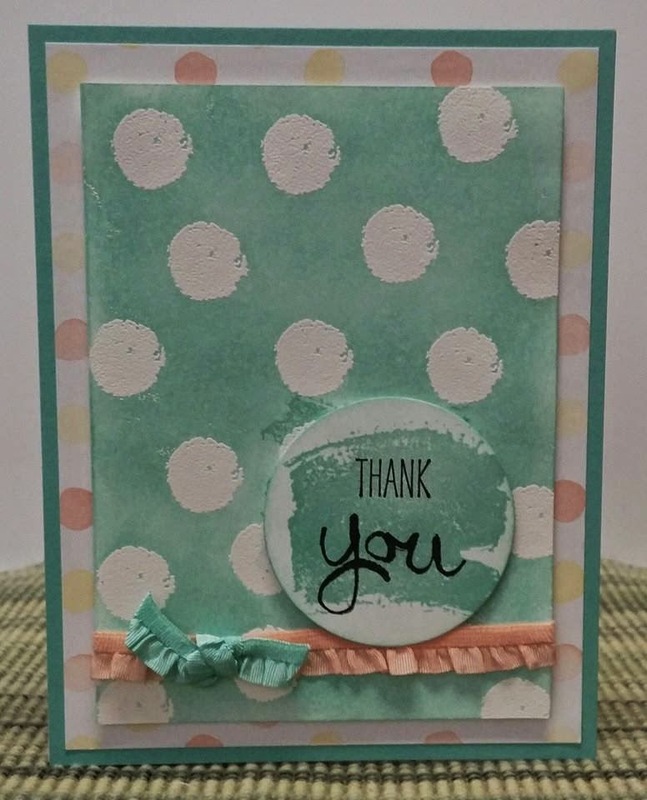 I made this card to feature the Stampin' Up! New In Colors for 2014-2016. Oh I love how it turned out. 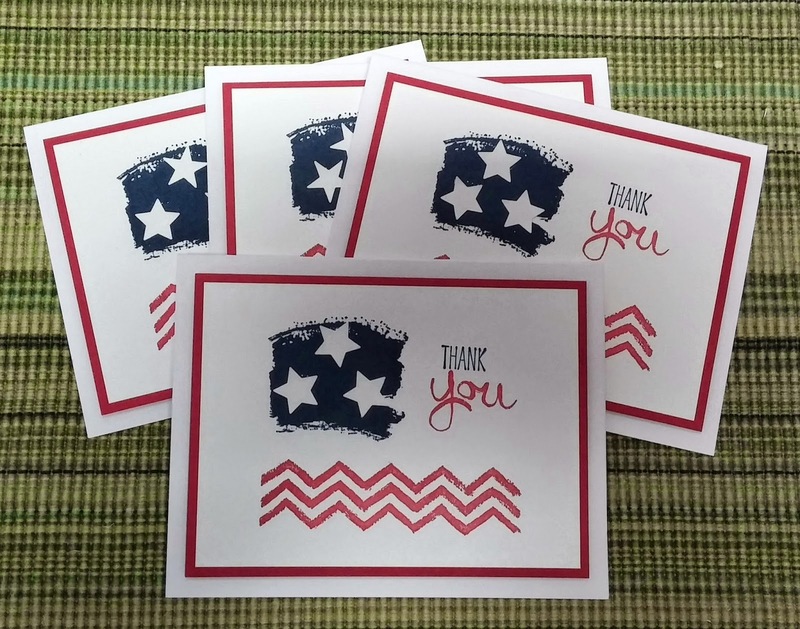 Our Daily Bread Designs will be sponsoring/donating up to two boxes of shipping cost for gorgeous cards to go to our heroes. 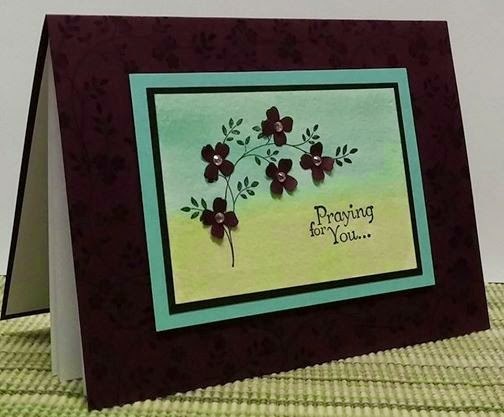 May ODBD challenge for Operation Write Home is to use Embossing on your card. 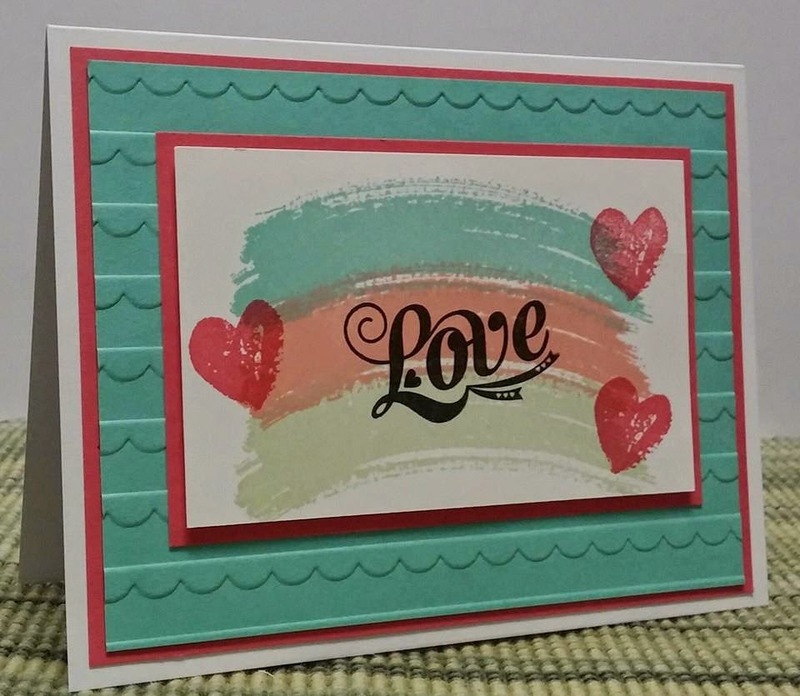 It can be either dry or wet embossing, or both. 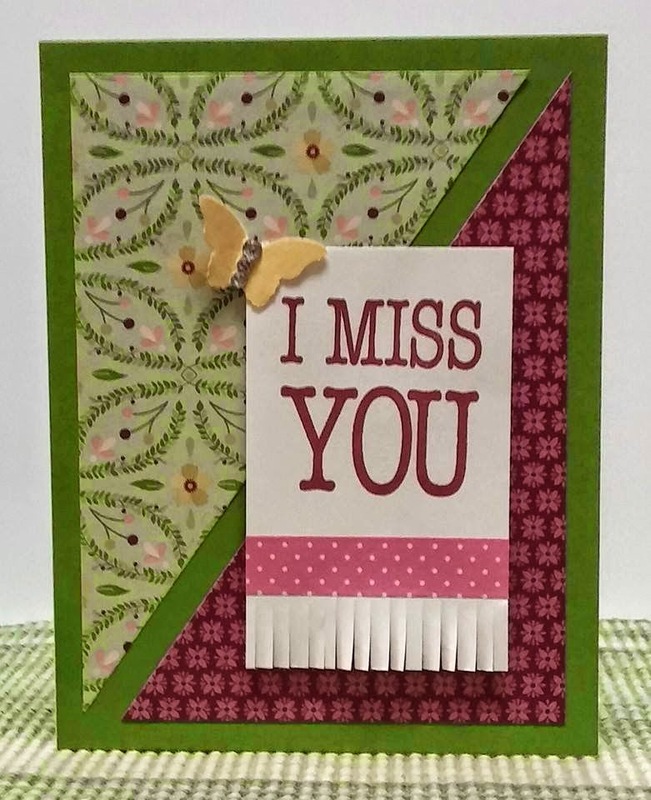 I dry embossed the background by Scallops Textured embossing folder. 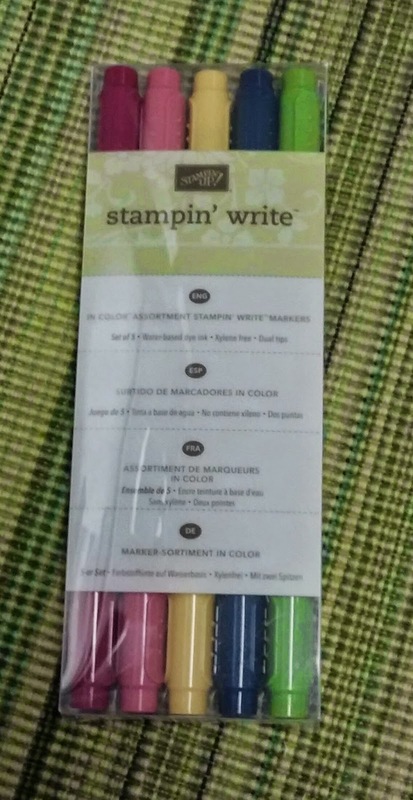 I used a stamp set "Work of Art" from SU new catalog. It will be available for customers on June 2, 2014. 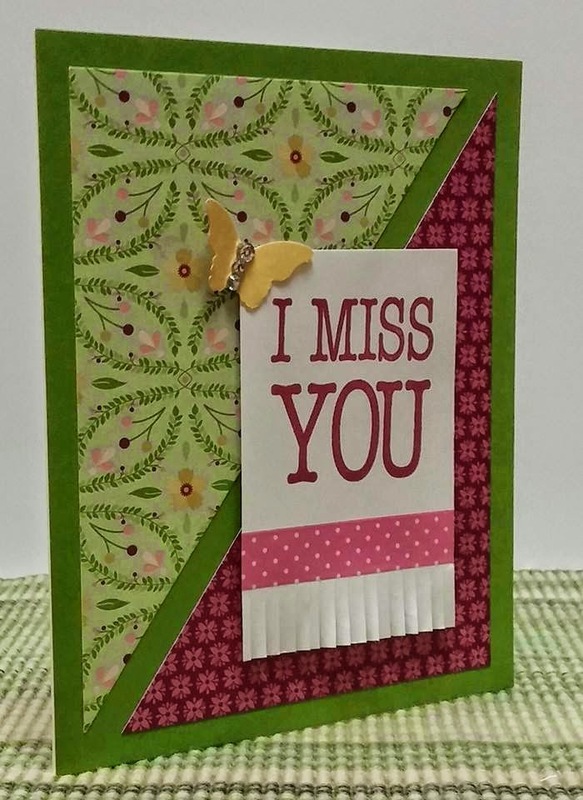 My sentiment "Love" is from Everyday Occasions stamp set. 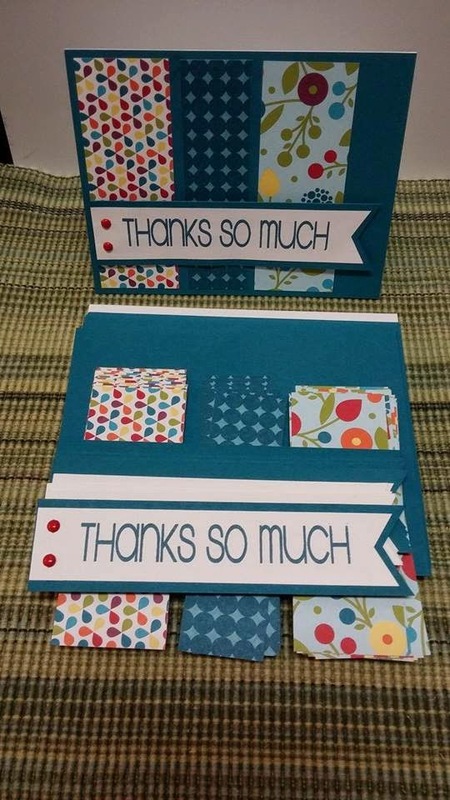 I heat embossed the circles once it was stamped by watermark ink pad. 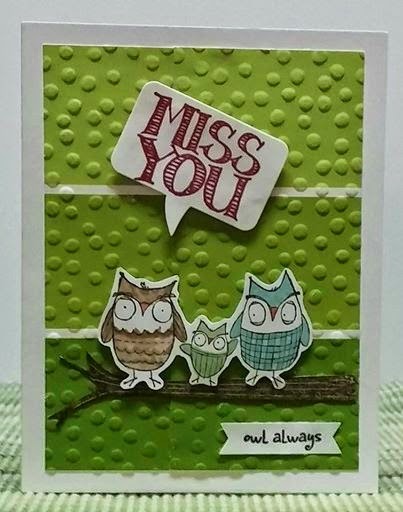 I used a sponge to create the background by embossing resistant technique. 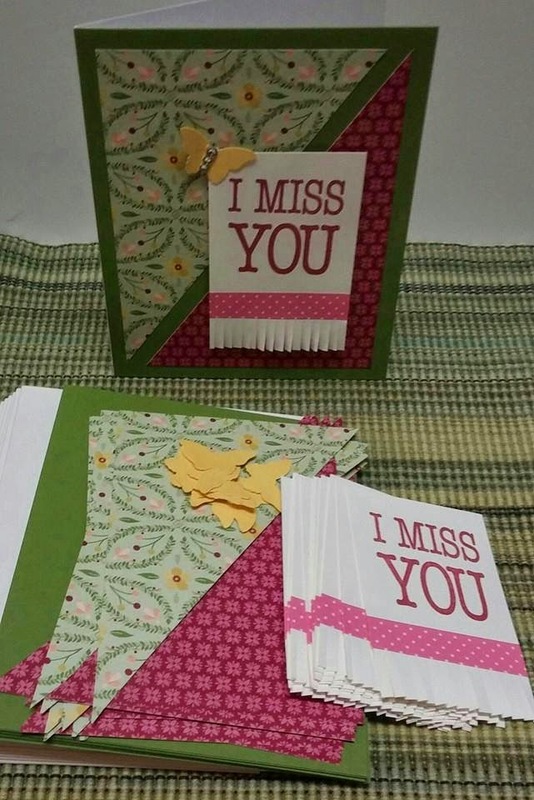 I miss you card kits for OWH Cardmaking Party on Sunday, May 4th at Susan 's house.